From an Indonesian mayor to a make-up magnate in Myanmar, more and more women are refusing to accept the status quo. In January, after a long, drawn-out legal battle, the federal court declared the unilateral conversion unlawful. Yet, Indira cannot possibly be placated. Indira’s saga reflects the tenacity and determination of Southeast Asian women. They are successful despite almost insurmountable discrimination on many fronts, including having to work twice as hard to get where they are. And yet they have blazed trails repeatedly, including in politics. 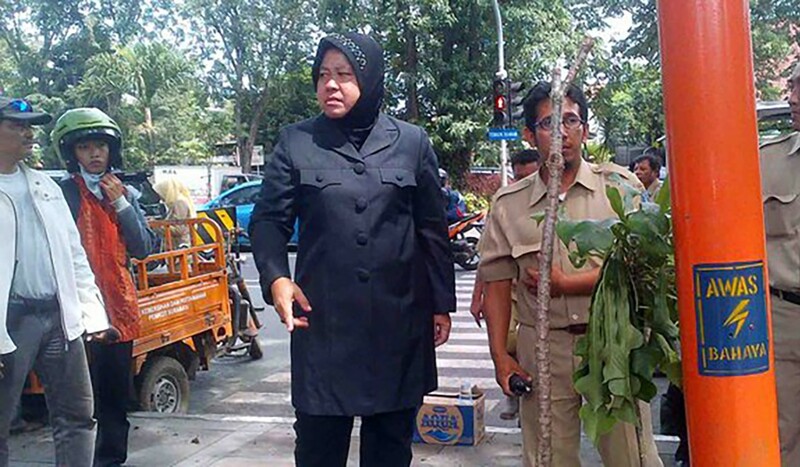 Since taking office in 2010, she has helped boost Surabaya’s economic growth to 7.5 per cent and allocated 35 per cent of its budget on education. On her second day as mayor, she refused to leave the vice-president’s office until she had answers on a port development project that had been shelved for many years. She has also confronted gang leaders and pimps in her successful crusade to close down Surabaya’s infamous “Dolly”, formerly Indonesia’s largest red-light district. And across Southeast Asia as a whole, it seems sisters are doing it for themselves. In Yangon, 29-year-old Wai Thit Lwin, founder of Bella Cosmetics, and creative director Anna Sway-Tin, craft home-grown products for Burmese women priced between US$2 and US$4. Bella, for its part, sought to combine old and new: its Thanaka line was a recreation of the eponymous traditional paste processed with the latest in Korean skincare technology. Today, Bella is the largest cosmetic brand in Myanmar, with a 65 per cent market share in the country’s US$318 million beauty and personal care industry. We also have women such as Neelofa and Dian Pelangi revolutionising the region’s Muslim fashion industry. The 27-year-old Indonesian “hijabster” (a stylish, young hijab wearer) Dian Pelangi has 4.8 million followers on Instagram. 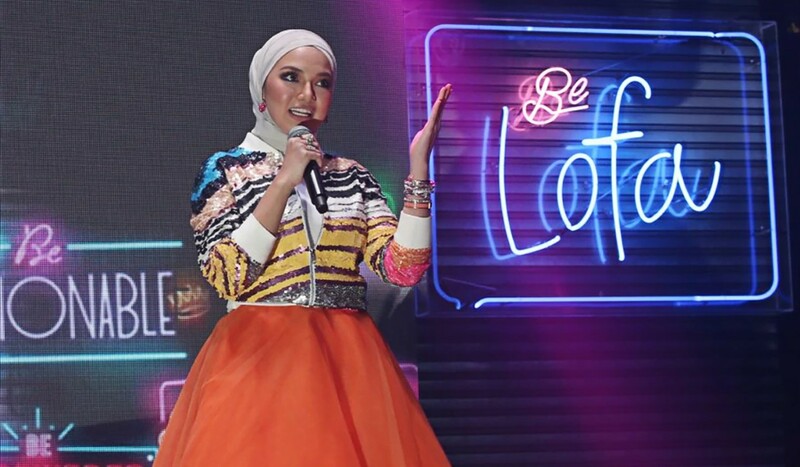 Likewise, Malaysia’s Neelofa is a popular and unconventional businesswoman making her name in the Muslimah fashion circles. In 2014, the 29-year-old actress and entrepreneur launched her own line of affordable stylish headscarves – Naelofar Hijab – catering to women of all ages. In 2016, the brand raked in 50 million Malaysian ringgit (US$13 million) in sales, with 10 per cent coming from international purchases. Neelofa was on the Forbes 30 under 30 Asia list in 2017 and has more than 5 million followers on Instagram. They represent a bold future for the region’s women. But more can always be done. Despite increased access to education, it is still difficult for young women in Southeast Asia to forge their own way forward. In the region, there are only 30 women for every 100 men in leadership positions on average. According to the UN, women are paid on average 24 per cent less than men globally and are deliberately kept in low-end roles. Societies hold back women to their own detriment. A McKinsey report found that the economies of the Association of Southeast Asian Nations could add US$400 billion, or 9 per cent, to their GDP if all countries were to match the progress of the best-performing country in the region. There are some encouraging instances. Indonesian President Joko Widodo’s cabinet for example, has eight female ministers (by comparison, France has 11). This includes the widely revered Fisheries Minister Susi Pudjiastuti and the stalwart Sri Mulyani Indrawati who was named by Finance Asia as the best finance minister in the world. But a few ministers don’t make for gender equality. For the progressive country it claims to be, Singapore is lacking in its representation of women in politics. Only 23 per cent of its MPs are women. The number is even smaller in Malaysia (10.8 per cent) and Indonesia (17.1 per cent). In Malaysia, the government has set a goal of having at least 30 per cent of the seats on boards of publicly listed companies filled by women by 2020. While top-down initiatives are all well and good, this must be accompanied by a cultural shift in how women are viewed. Women don’t belong in the kitchen and child care should be shared responsibility by both parents. Women need to play a larger role in the region’s future and not just in the economic arena. They need to be at the forefront of progress in every field. This is something we all can – and must – fight for. Previous articleDid Trump Just Launch A Trade War?